Proper control of every cell and tissue of your body is affected by the bones of the skull and tension on your spinal cord. 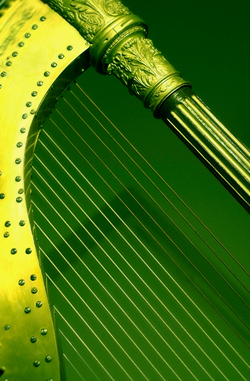 Think of your spinal cord as a string on a harp. Is it flexible and healthy? Or stretched and drawn tight?